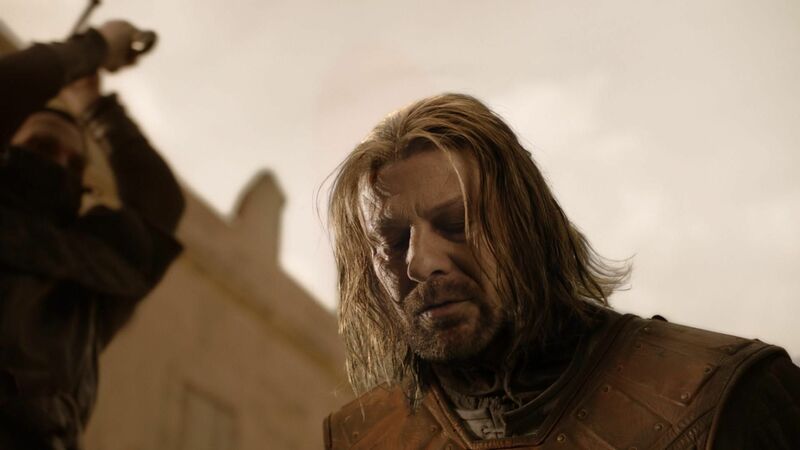 The newest far-fetched Game of Thrones fan theory posits that Ned Stark could have survived his own execution in Season 1, setting him up for a triumphant return in Season 7. In a world where face-swapping and resurrection have become commonplace, maybe it’s not totally crazy. This recent theory on life and death in Westeros emerged from an old post on the Song of Ice and Fire forums. It involves complicated face-swapping from one or more Faceless Men and some assistance from Varys. Fans will no doubt remember Ned’s death as the climax of Season 1 when he was beheaded in King’s Landing at King Joffrey’s urging. That was when Game of Thrones first established itself as a cruel tale in which all of our favorite characters die. 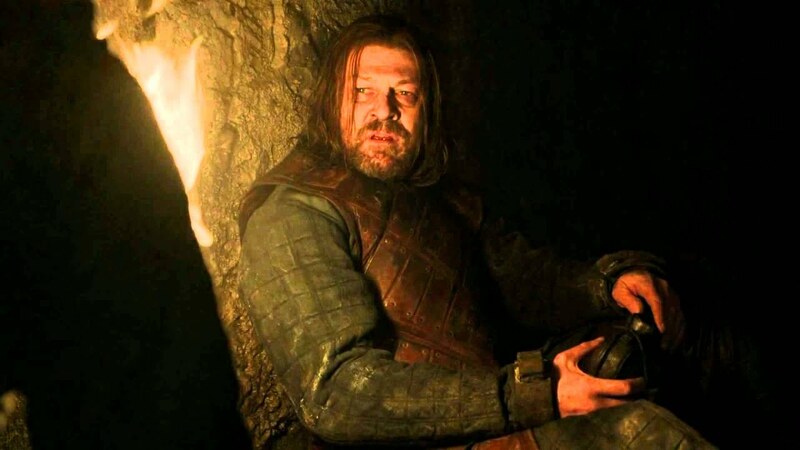 Just before Ned died, he was being held in the Red Keep, the same dungeon prison as Jaqen H’ghar of the Faceless Men whom Arya meets towards the end of Season 1. Fans didn’t know it at the time, but Jaqen is the shapeshifting assassin who would eventually train Arya in Braavos — so what if he had already done a bit of shapeshifting while in the Red Keep? Ned was visited by Varys several times while held captive in the Red Keep. The theory posits that the “real” Jaqen swapped places — and faces — with Ned, and that the Jaqen that Arya encountered was actually her own father. Varys, whose vast schemes are largely unseen, either coerced or paid a Faceless Man to do the swap with Ned, making use of the same tunnels in the Red Keep that Varys eventually used to help Tyrion escape. 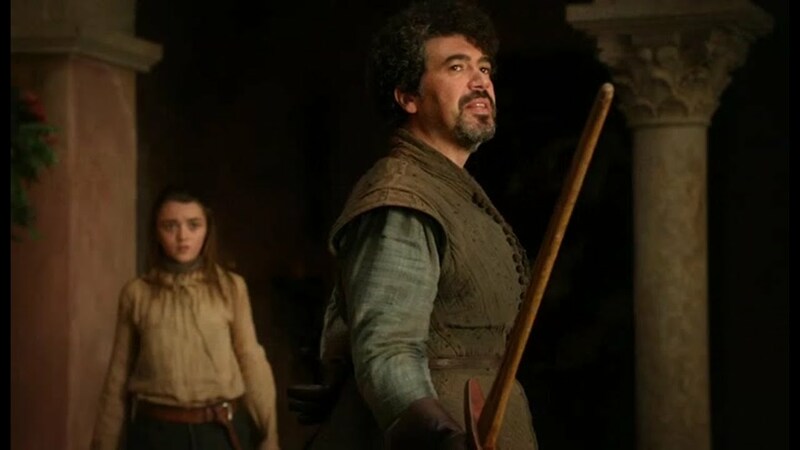 Other fans consider that Arya’s “dancing” teacher Syrio Forel didn’t die in his confrontation with Meryn Trant and is also one of the Faceless Men. They wonder if he was imprisoned in the Red Keep and also somehow swapped faces with Ned (though this angle’s even less believable). Did Syrio Forel really die? Before discounting this theory as total rubbish, it’s worth noting a few key details from the books. In George R. R. Martin’s first Game of Thrones novel, the particular chapter in which Ned dies is told exclusively through Arya’s point of view. To her, Ned looks broken and battered before his beheading, almost unrecognizable. Later, when Sansa sees Ned’s head on a stake, it also looks different. Catelyn also looks upon Ned’s bones eventually and remarks that they look smaller than she imagined. All of these details are written off by both character and reader with practical explanations — heads look different when drained of life and bones always look smaller than full bodies — but they function as hints nonetheless. Besides, how or why would a Faceless Man wind up being captured in the first place, unless they had some kind of ulterior motive for doing so? We’ll have to wait at least until Season 7 kicks off July 16 on HBO before we write this crazy theory off entirely. If you liked this article, check out this video about the science behind blue zombie dragon fire on Game of Thrones.